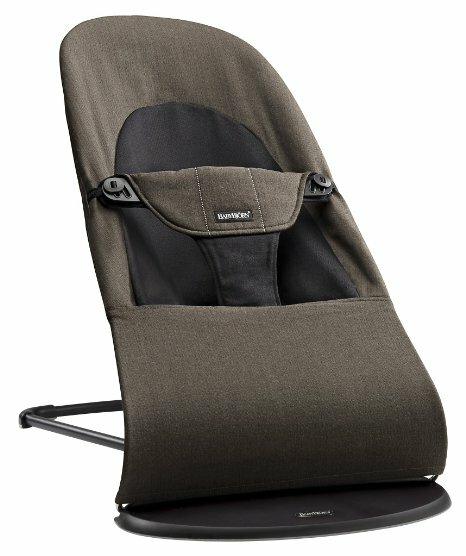 An ergonomic bouncer with a soft and snug design that is suitable right from day one. The fun and natural bouncing movement develops your baby’s motor skills and balance. No batteries required. For ages newborn to 9 mos. and up to 30 lbs. Oribel activity center offers parents a safe and stable environment for their children to jump, learn and play. A variety of age-appropriate toys were developed in conjunction with the Child Development Institute to help baby achieve important developmental milestones. Children have a difficult time leaving their toys at home while traveling so we put together a special package of age-appropriate toys to entertain your little one. 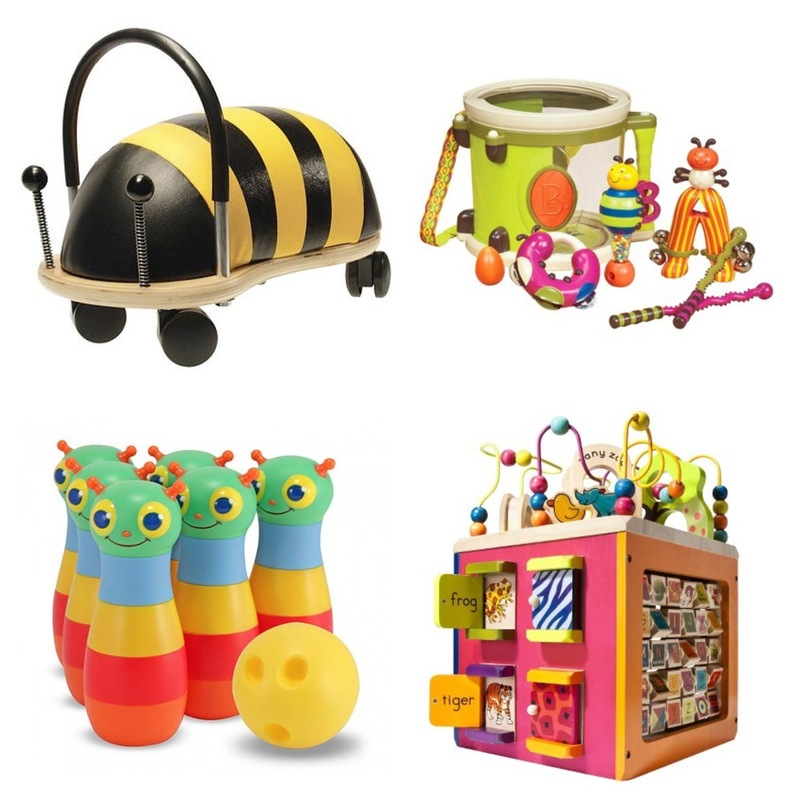 The toys are colourful, non-toxic and engaging for kids of all ages and stages. Even if it rains, your toy rental will be sure to delight and entertain. Our Travel Toy Packs consists of the toys shown here. Baby kicks. Music plays. And thats just the beginning. Movable toys on the overhead gym encourage baby to bat and grasp. Move the arch down for tummy-time play, or let baby sit and entertain you with a piano concert!